Your donation directly supports our services and our community. Thank you for your continued support. 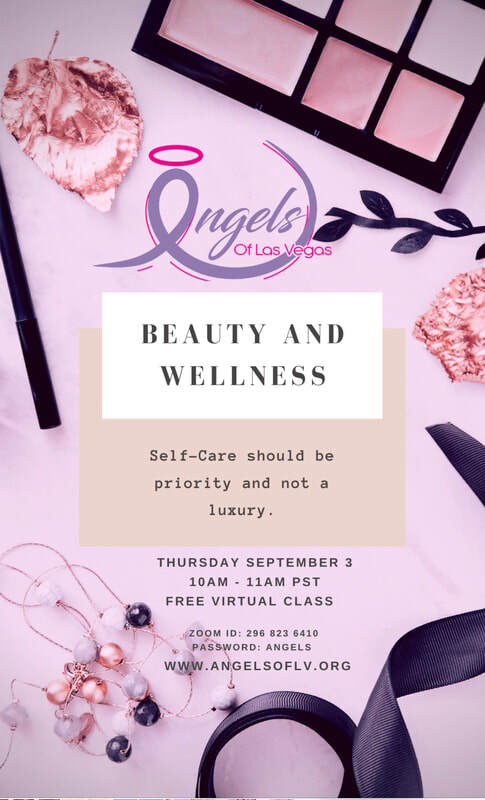 © 2019 Angels of Las Vegas. All rights reserved.